A few weeks ago Janie and i met up with one of her longtime friends Jenna and her fiancé Samuel. 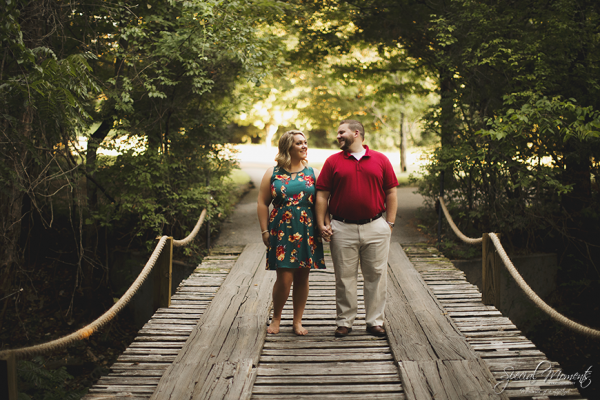 Jenna was so excited for her engagement session and we were definitely feeding off of her energy. 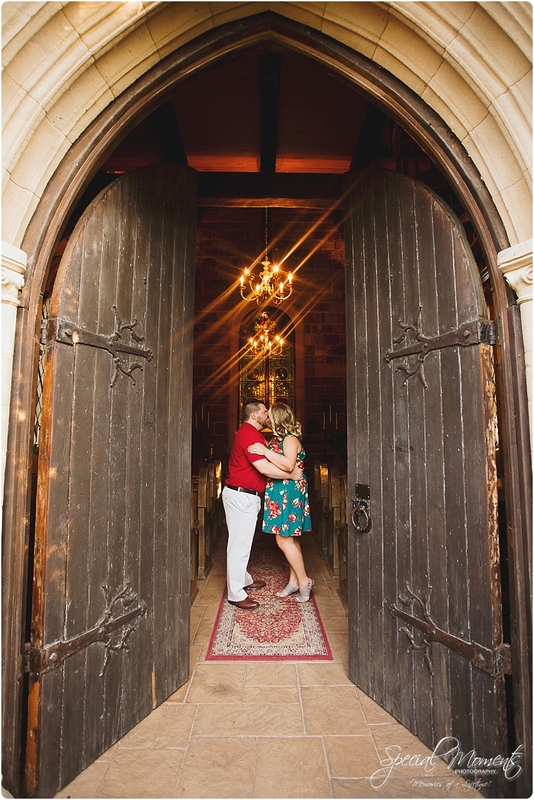 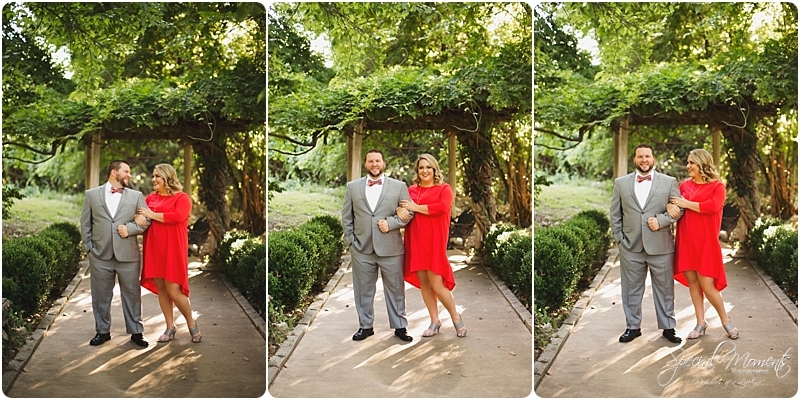 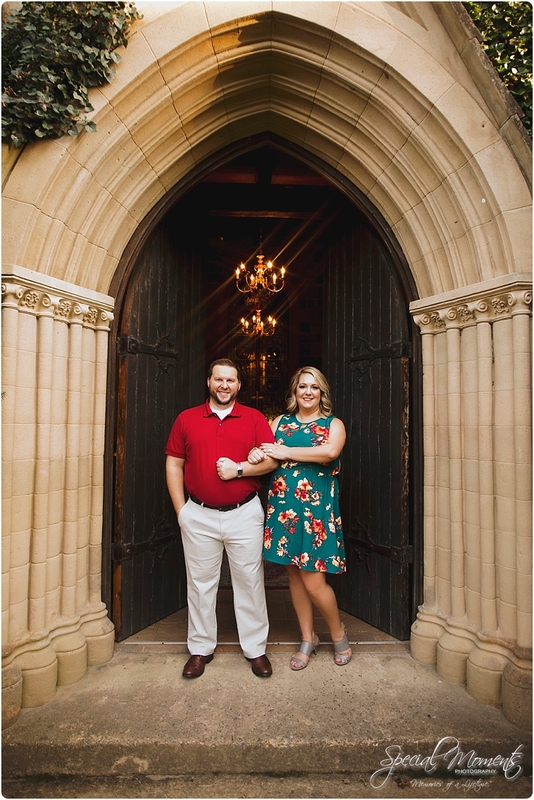 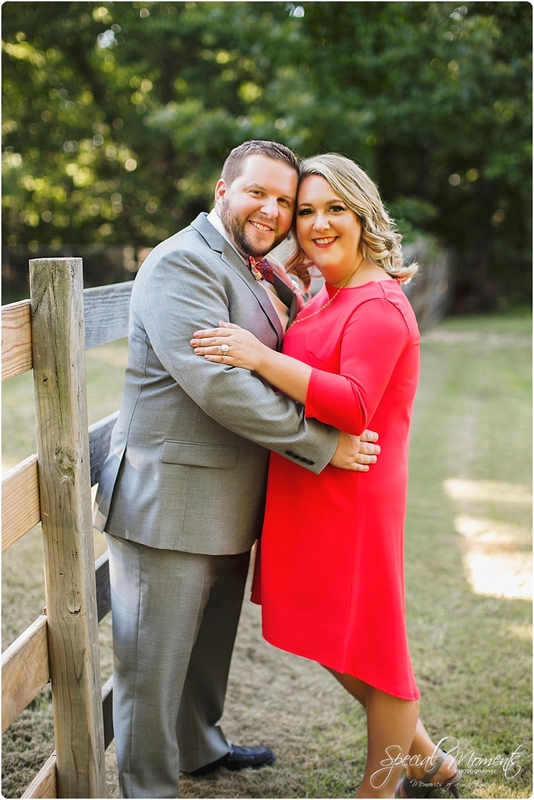 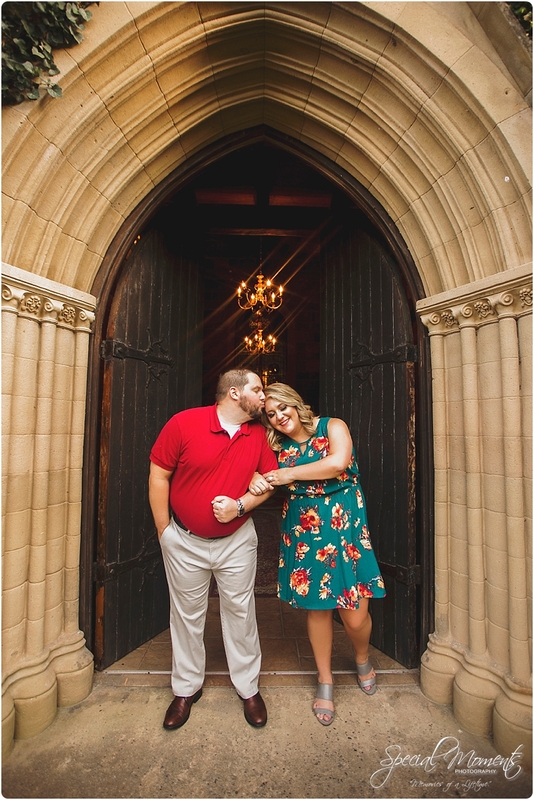 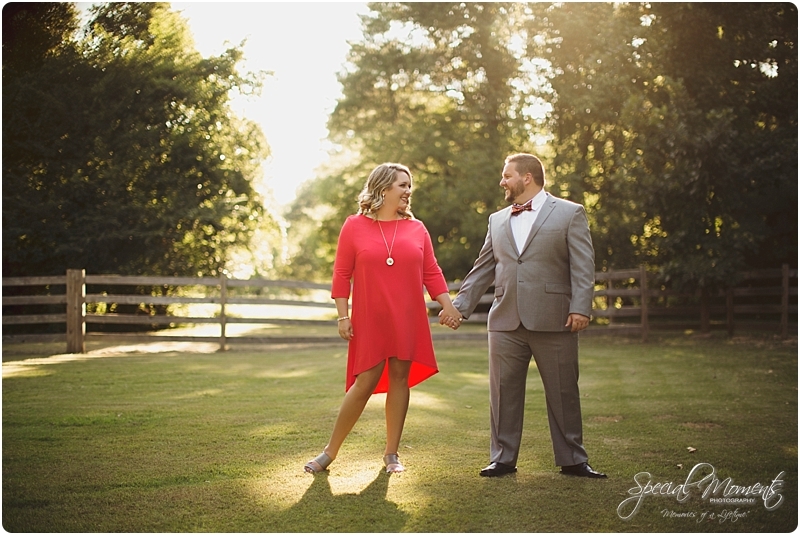 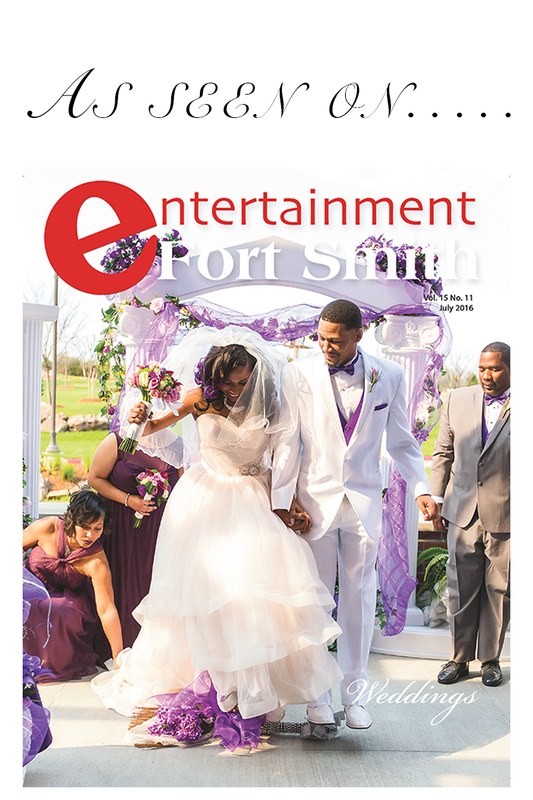 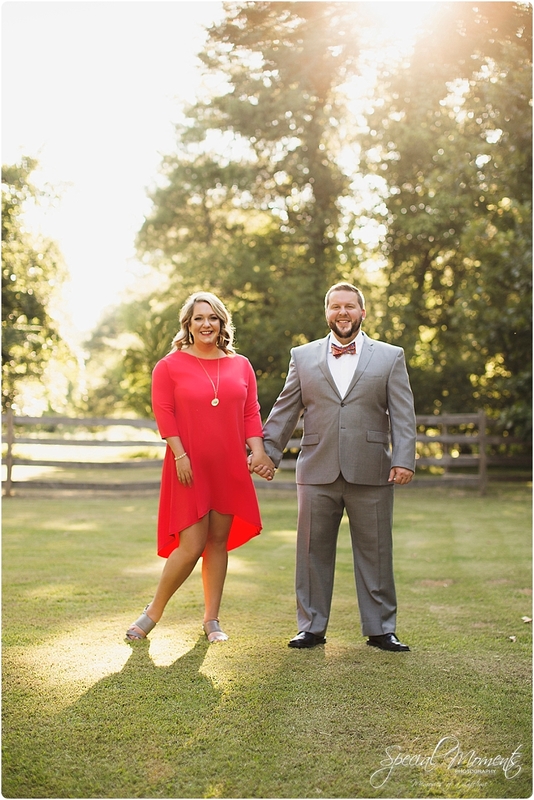 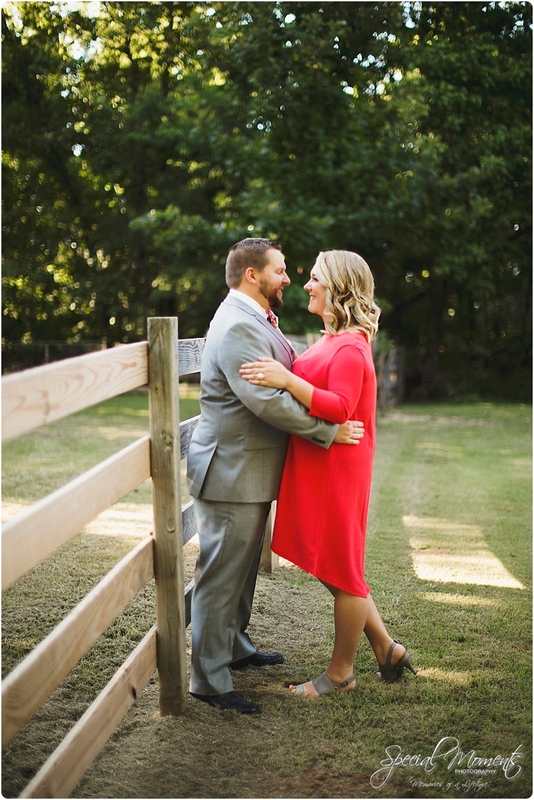 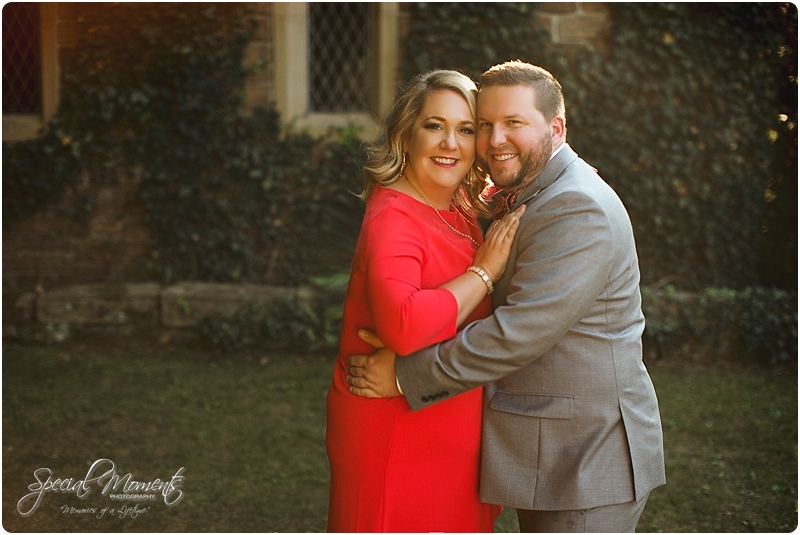 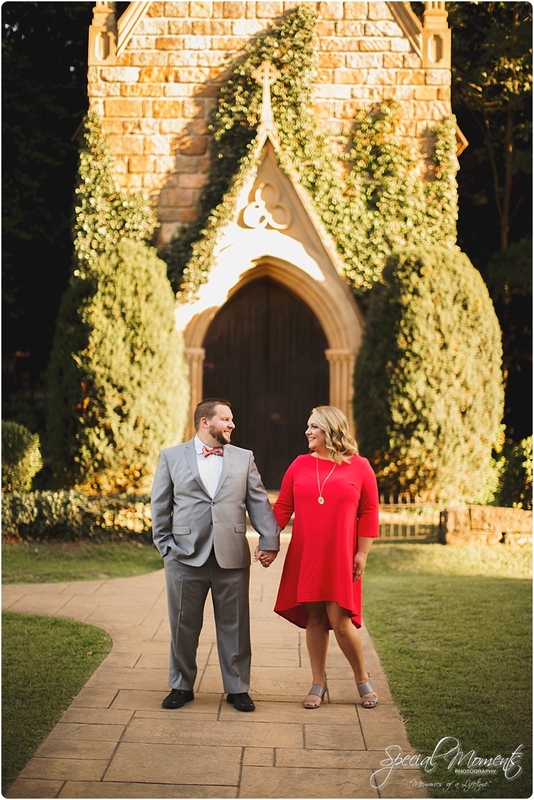 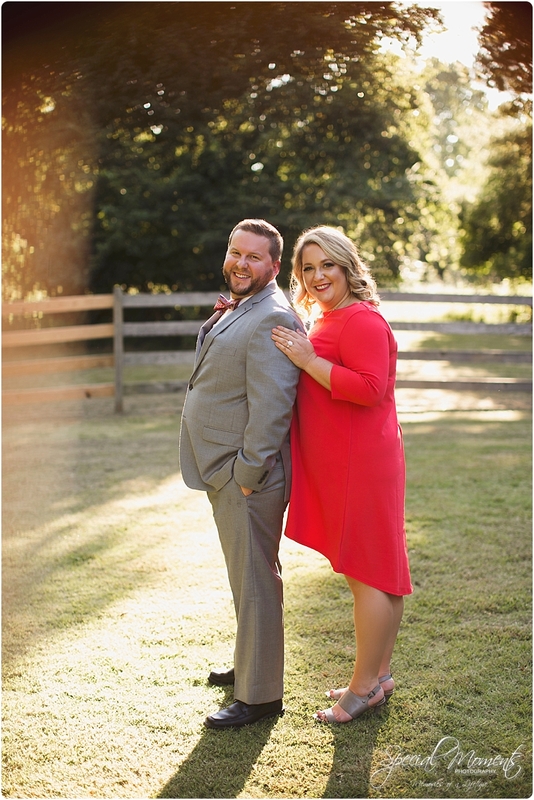 We met at one of our favorite Fayetteville, Arkansas shoot locations and venues St. Catherine’s at Bell Gable. 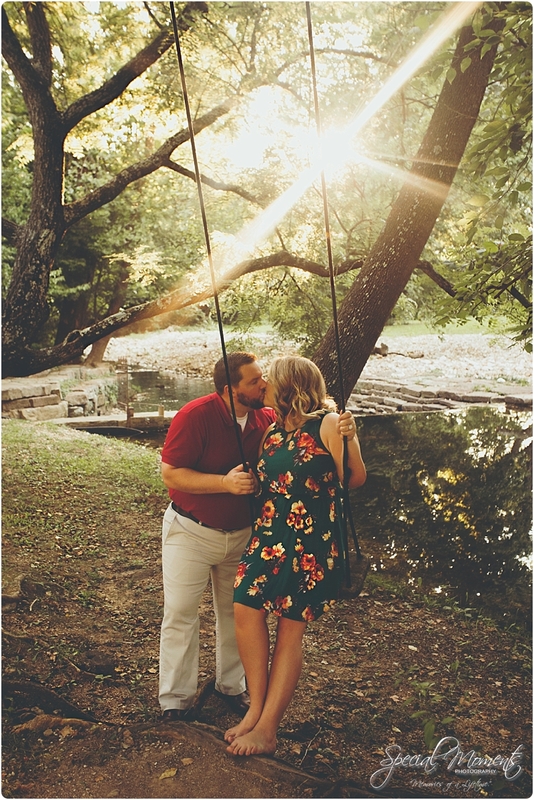 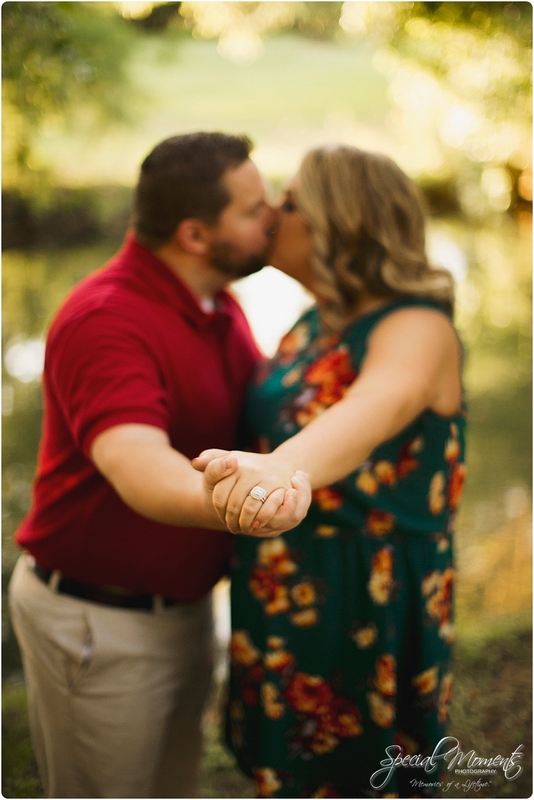 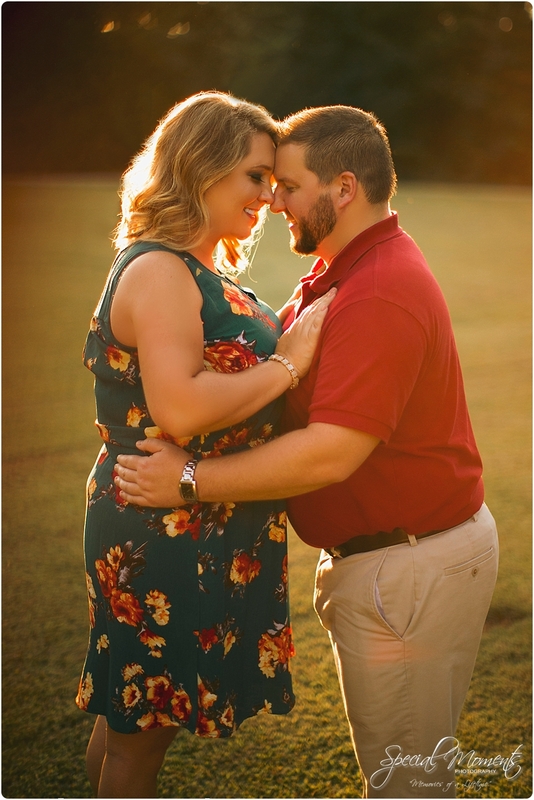 The temperature was nice and perfect, the light was pretty and these two brought their a game. 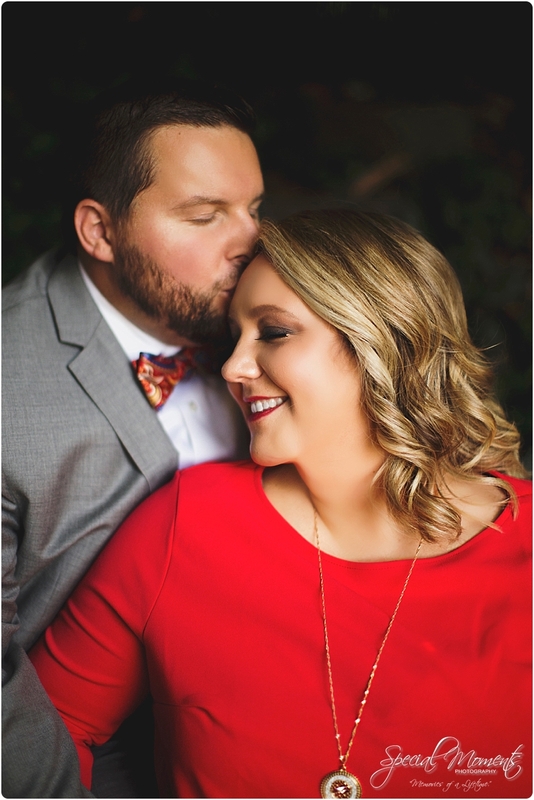 Here’s our favorites…..